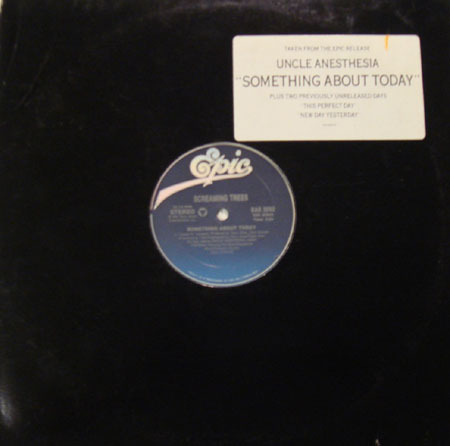 Something About Today 4-song 12"
Something About Today 3-song 12"
And just like that, they were a major label band...this EP was initially released as a promotional item for the soon-to-be-released Uncle Anesthesia LP. 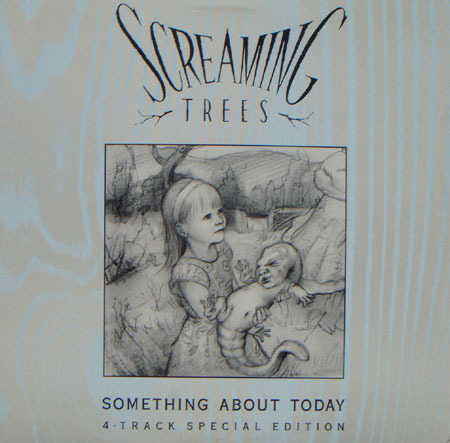 The EP had a nice picture sleeve and contained one song that was unavailable elsewhere, along with an alternate version of the title track. 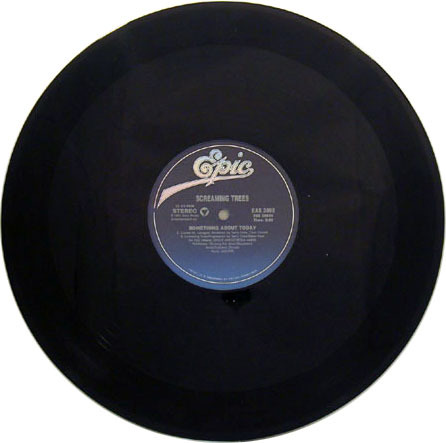 After the album came out, Epic released a 3-song promotional 12" version with a completely different set of tracks. This one had two more tracks that were otherwise never released. 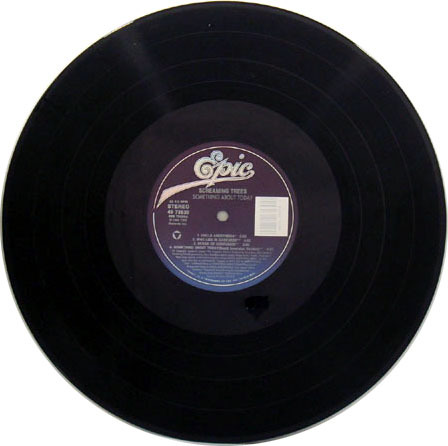 It did not have a picture sleeve; instead, it came in a standard black cutout sleeve with a label on it. The 3-song version is much harder to find than the 4-song version. Both versions were also released on CD.